Released in 2010, Four Fish is a non-fiction book by Paul Greenberg that explores the state of the commercial fishing industry and the problems that arise when demand outpaces supply. 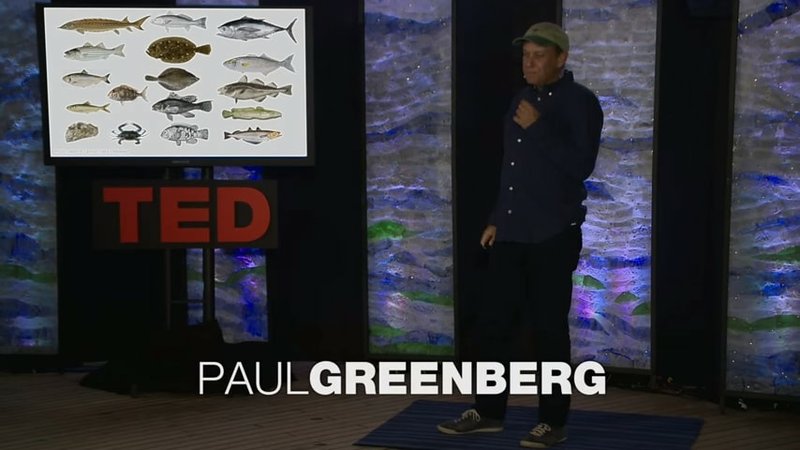 Greenberg makes this large-scale issue easier to understand by looking at it through the lens of four particular fish: cod, salmon, bass, and tuna. The rise and fall in the population of these species as well as the increase in commercial demand for each paints a picture that’s more accessible than attempting to grasp the entire issue at once. 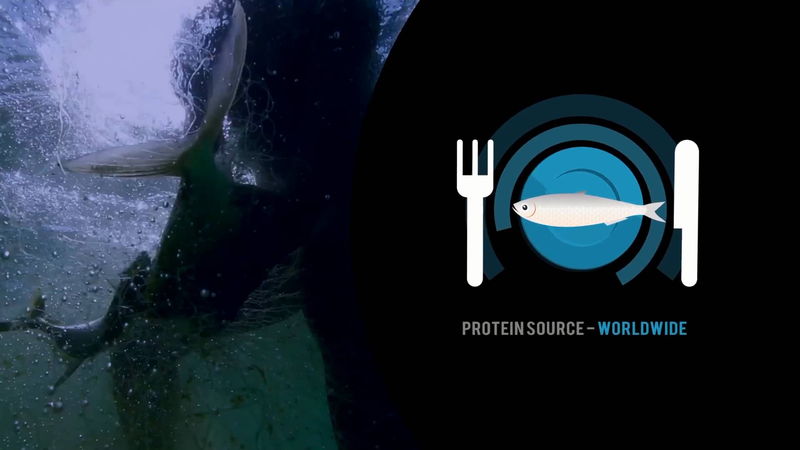 On the surface, fish farming seems to solve many of the problems caused by harvesting too many animals from the wild. By raising fish in captivity, the population in the sea is able to flourish instead of shrinking under the pressure of over-fishing. 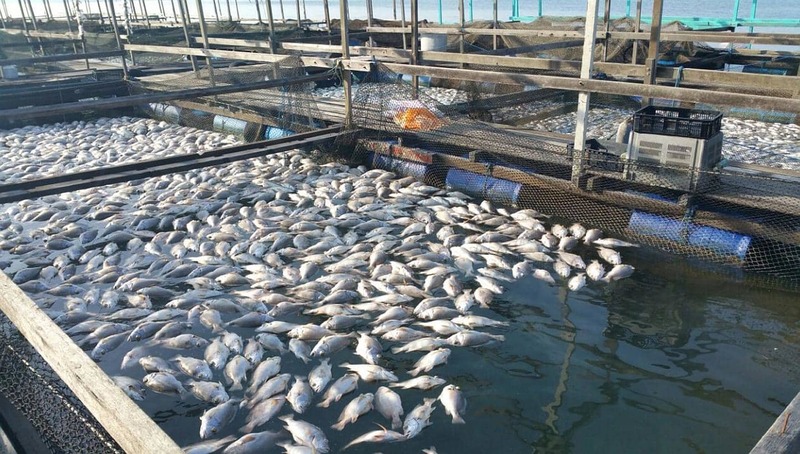 However, there are issues with the way that fish farming is practiced. These farms often dump toxic by-products into rivers, where they remain in the food chain and harm wild fish. And predatory species like salmon and tuna need to eat wild fish, which means that farming them doesn’t really result in less fishing after all. However, there are ways to raise fish in captivity without causing these problems. Farmers just need to be more conscientious of the environment and make their decisions wisely. Over-fishing is one of many problems that affect our largest bodies of water. Pollution from factories, oil spills, and litter are also important issues that need to be addressed. But life under the sea requires a delicate balance to survive, just like any environment. Remove too many creatures from the bottom of the food chain, and predators don’t have the resources they need to survive. On the flip side, hunting down too many predators can let smaller species undergo an unchecked population growth that can ultimately be just as harmful. If humans continue to kill aquatic life at too high of a rate, many important species may go extinct forever. 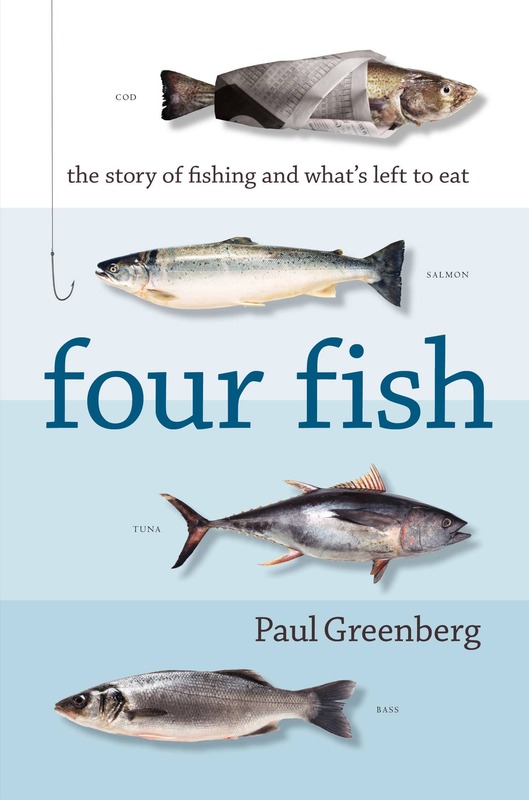 The titular four fish that Greenberg discusses in his book are cod, salmon, bass, and tuna. They are very popular with consumers, which has led to a sharp decrease in their numbers in the wild. While each species has encountered its own unique problems over the years, there is a fairly consistent pattern that they have all followed. During times of abundance, the fish are able to find food for themselves and migrate with ease. But pollution, temperature changes, and dams have made these essential activities difficult, if not impossible. Therefore, hunting them at the same rate as before is no longer viable. Unfortunately, demand continues to climb. One way to help ease this problem is for seafood eaters to switch to less endangered types of fish. 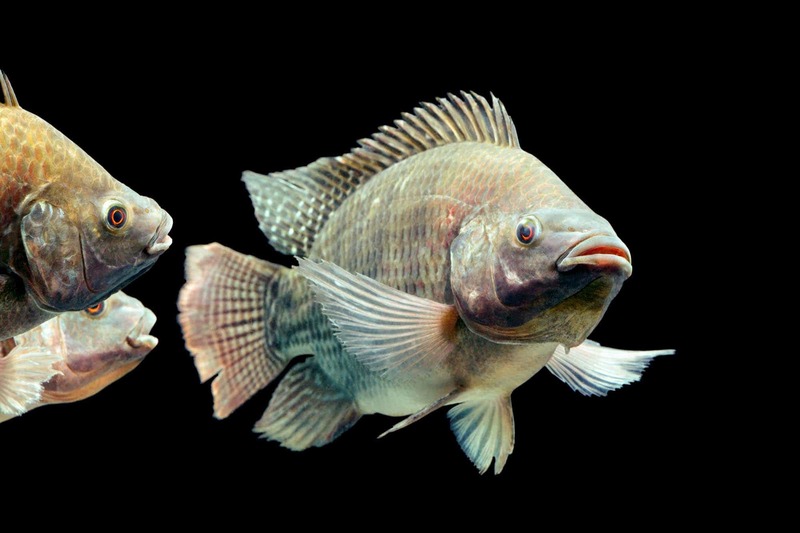 Greenberg particularly advocates for the tilapia, a docile fish that thrives in captivity. Diversifying the types of species that make their way into coastal restaurants would take some of the strain off of the more popular fish. One of the biggest things standing in the way of this is simply public image. If people just got used to some of these currently unknown names, they might be able to give a much-needed boost to the populations of tuna and salmon.